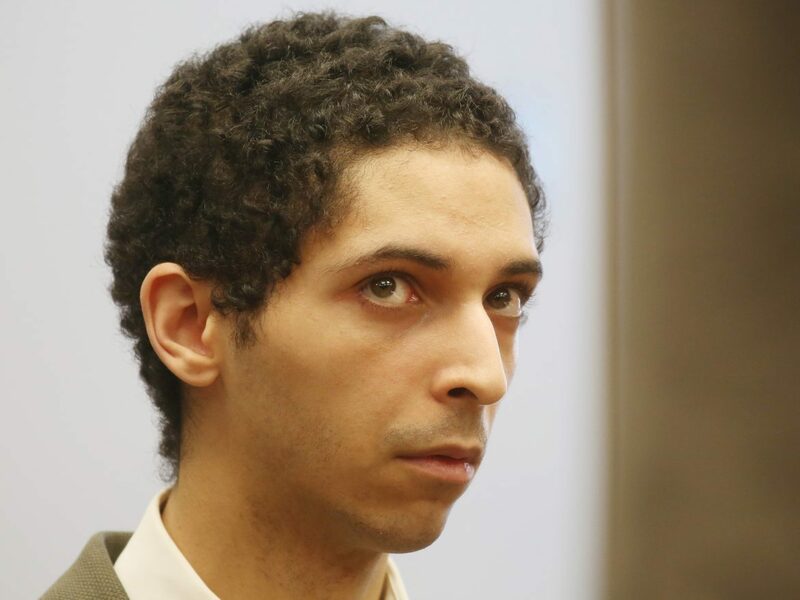 Barriss was charged with the federal crime of making hoax bomb threats in phone calls to the headquarters of the FBI and the Federal Communications Commission. He falsely reported bombs at dozens of high schools, universities, shopping malls, and television stations. “He called from Los Angeles to emergency numbers in Ohio, New Hampshire, Nevada, Massachusetts, Illinois, Utah, Virginia, Texas, Arizona, Missouri, Maine, Pennsylvania, New Mexico, New York, Michigan, Florida and Canada,” according to the AP. As to why Barriss made the call, the AP reports that it stemmed from an argument with Shane Gaskill, 20, of Wichita and Casey Viner, 18, of North College Hill, Ohio, while playing Call of Duty, an online multiplayer video game. After losing a bet reportedly worth $1.50, Viner asked Barriss to swat Gaskill, using an address Gaskill had given to him in the past that actually belonged to Finch. Viner and Gaskill have been charged with conspiracy to obstruct justice, wire fraud and other counts. Both have pleaded not guilty. Their trial is scheduled for early next year. “Without ever stepping foot in Wichita, the defendant created a chaotic situation that quickly turned from dangerous to deadly,” McAllister said in a statement. The police officer who shot Finch did not face charges.